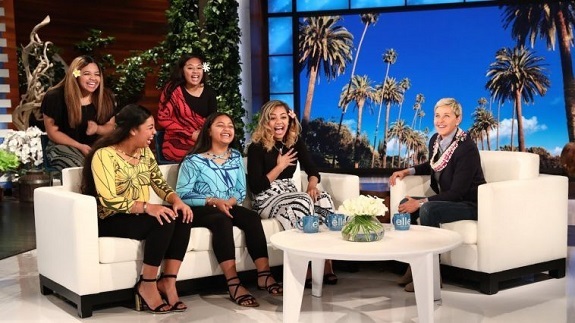 The Tonga sisters appear on Ellen. Ellen surprises again with a $10,000 scholarship for each. These five sisters, Alexsia (20), Tiueti (16), Lela (15), Siva (14), and Nini Tonga (11), are all LDS. They started out singing at church when they were younger. Tiueti shares that oftentimes, they will be doing chores around the house and she will sing out a note and the others will chime in and harmonize. The sisters, who are from Laie, Hawaii, started a YouTube channel in 2009. Their mother filmed their performances and posted them on their YouTube. They have covered songs such as “The Greatest Showman,” Bruno Mars, and Adele. They started singing 90’s songs. They are their favorite as it was their dad’s favorite music to listen to. Some of their songs they sing to people as a gift. They sang Sisu E as their father went away on a trip. They related that all of them don’t want to sing as a career. They all have different dreams to go into the medical field, mathematical field, and the FBI. Their mother has influenced their ambitions and their goals. In some of their more recent films, their mother sings with them. 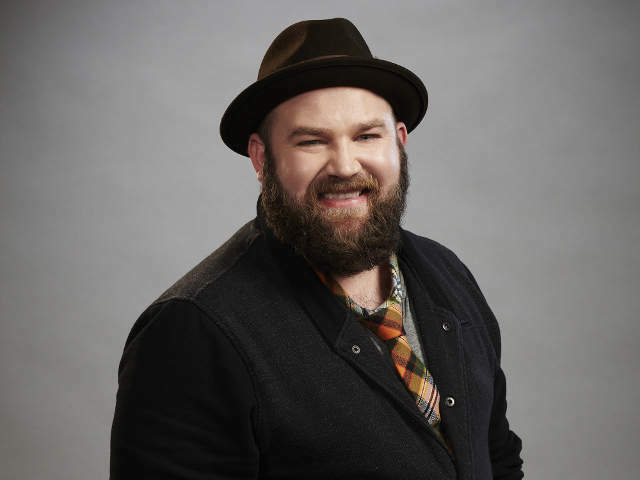 At the end of the segment, Ellen awards them a $10,000 scholarship each to pursue their higher education goals.”I didn’t expect money because I felt like being on the show was a gift in itself. When we received the money, I was dumbfounded. I sat there and didn’t know what to do. I cried a couple seconds after because I sat there in disbelief,” Lela told Deseret News. The five sisters were thrilled to be on the Ellen show and were so grateful for the money. Ultimately the girls know that they can’t take credit all for themselves. “All the posting on social media has been great, but in the end, we always know who all the glory should go to, and it’s glory to God in all things we ever do. Without Him, we’re nothing. We just hope we can continue to be examples because talk is cheap. What we do from here on out is for the Lord and for one another,” Tiueti said.